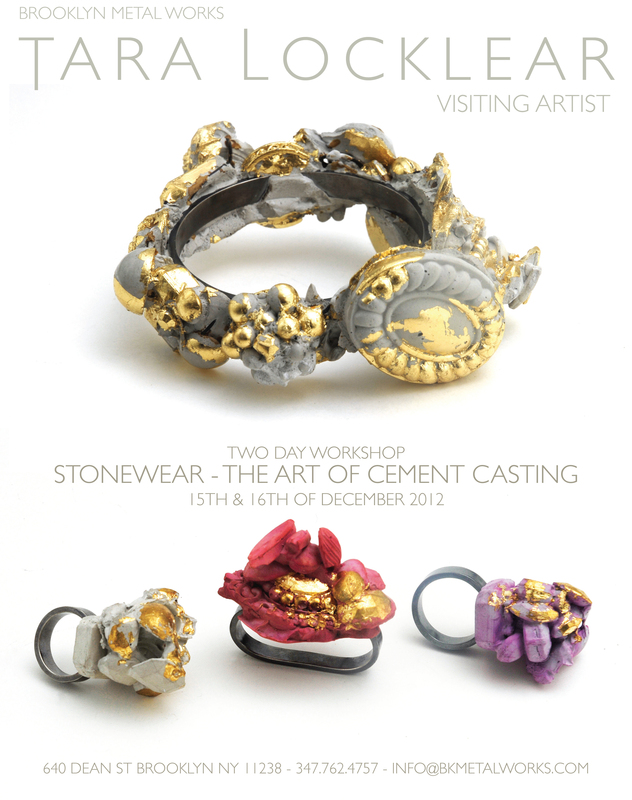 Visiting artist Tara Locklear will be teaching a weekend intensive on cement casting for jewelry on Dec. 15-16th. Mold making, casting, coloring and surface embellishments will be covered. To learn more please visit the class page.